Hubs bought me the Clarisonic Mia for my birthday in January, so I've been using it for a little over a month, which I think is a good amount of time to develop a solid opinion. Before I get into the review I thought it would be important to share my skin care regime before starting with Clarisonic. 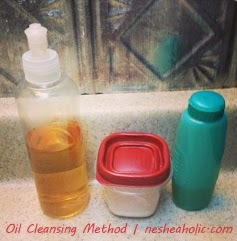 I use the Oil Cleansing Method, which is essentially, cleaning your face with oil. These are the three products for my face regimen. Olive oil, sugar, and apple cider vinegar. I place some olive oil on my fingers and massage it into dry skin. Then I rinse the oil away with a warm washcloth, and follow-up with apple cider vinegar as a toner. If I want additional exfoliation, I put a bit of sugar into the oil on my hands, before massaging it in. This has been working great for me. I was satisfied with my face regimen but I couldn't ignore all the positive reviews I saw about the Clarisonic. 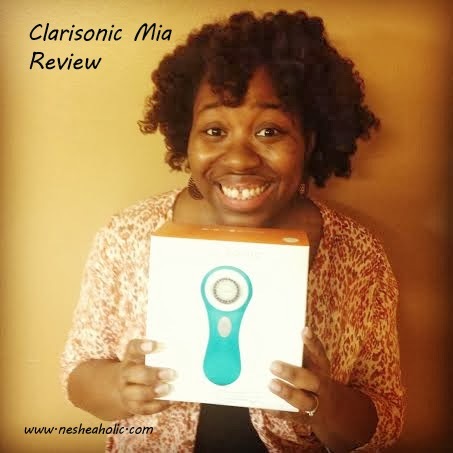 Since birthdays comes just once a year, I decided to make the Clarisonic Mia my gift of choice. After my first use of the Clarisonic I was immediately impressed. My face felt so soft and clean. I began using it every day...and then I broke out. I knew one of two things had to be to blame. Either I was using it too much, or my face didn't like the foaming cleanser that comes with the brush. After some trial an error I've found I can successfully use the Clarisonic with no adverse effects if I use it every other day vs. every day. So I alternate using the Clarisonic and using the Oil Cleansing Method. I occasionally use the cleanser that came with the brush, but more often, I use the Burt's Bees Natural Acne Solutions Purifying Gel Cleanser. Using the Clarisonic leaves my face very smooth and very clean. My favorite features: Auto 1 minute timer: when you turn the brush on it runs on an auto 1 minute timer, so you know you don't over or under use it in one session. Make-up removal: make-up removal can be one of the more laborious face-washing tasks so it's good to know that you can use the Clarisonic directly on your made-up face to remove make-up. No pre-rinsing required. No base: Instead of a charging base, the Clarisonic has a magnetic charger that pops on, and then can be easily stored when you aren't using it. No additional clutter on your bathroom counter! You only need to charge it about every twenty uses. Overall, I give the Clarisonic 5 stars. No, it's not a necessity, but if you have a birthday coming up or are looking to treat yourself, it's a nice item to have on your wishlist. Have you used the Clarisonic, what do you think? I have such terrible skin and I'm lazy when it comes to skin care. This may be worth looking in to. It definitely streamlines the face washing process. Thanks for you review. I've been looking forward to this since you got it. Guess I'll splurge on one this weekend! I've had mine for about 6 months and I love it! I still break out, but that's at my time of the month which I have found to be unavoidable. Otherwise, my pores definitely seem smaller and my skin is definitely softer. I also have a more even skin tone. 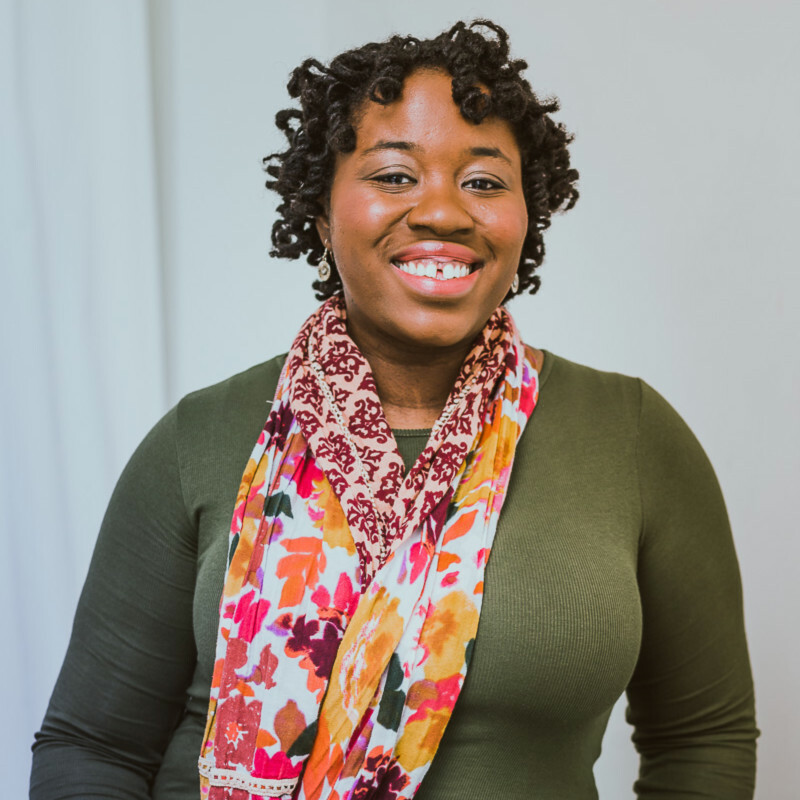 I use Burt's Bees Cream Cleanser with it and I absolutely love the deep clean I get with it! Cool. I'd wanted one of these. Researched, window-shopped, but have yet to buy. I also heard that it can break you out (at first) because of underlying impurities that come to the surface of the skin. Nice to read another good review of this product, thanks for sharing!